CK9 Training is run by Chantal Karyta BSc. (Hons), Dip CABT. 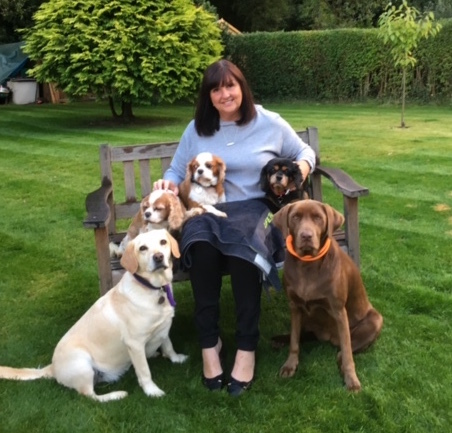 Chantal has always had a keen interest in dogs having worked in boarding kennels, a dog rescue centre and a large dog training and behaviour centre in Surrey before setting up her own company. Chantal is also a trainer for Dog AID (Assistance In Disability), Registered Charity Number 1098619, a national voluntary organisation which provides specialised training for people with physical disabilities who wish to train their own pet dog, some up to Assistance Level. Chantal offers dog training and puppy training in Dorking, Ewell, Leatherhead and many other locations in Greater London and Surrey. 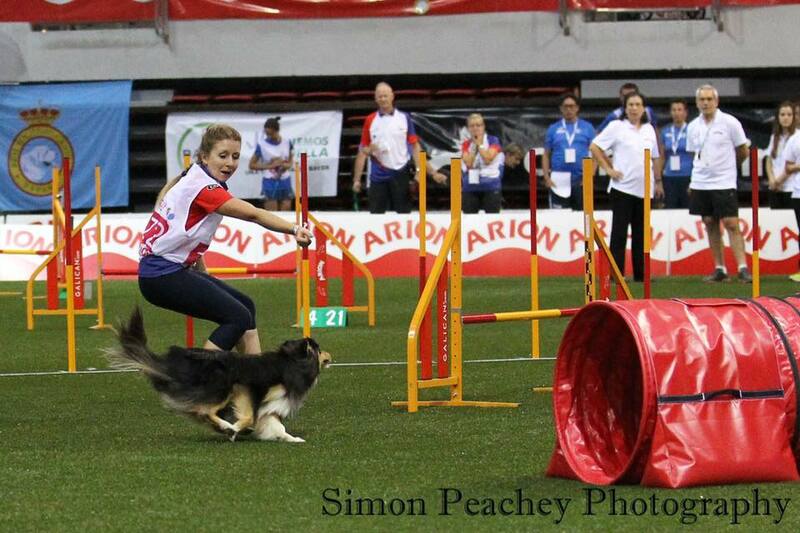 It is a discipline that is constantly adapting and to keep up to date with new methods and techniques, Chantal regularly attends lectures and seminars by internationally renowned dog trainers and behaviourists such as Ken Ramirez, Emily Larlham and Kay Laurence. Chantal currently owns four dogs, a Papillon and three Shelties. 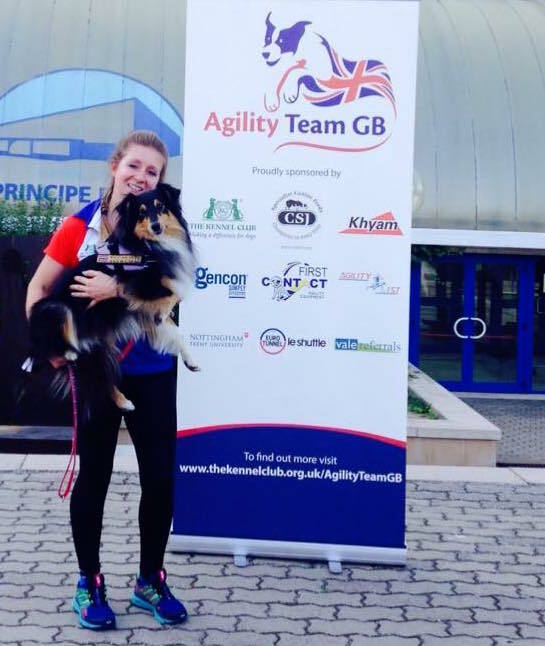 Chantal competes regularly at Crufts and Olympia with her Shelties, and has represented Team England in the World Agility Open in 2016 and Team GB at the FCI Agility World Championships in Spain, 2016. Debbi is our main Assistant Trainer helping out with the obedience classes on a Tuesday evening and Saturday morning, most of our workshops and training walks, as well as running our very popular monthly Tricks classes. She has been around dogs most of her life and has previously owned three Border Collies. Debbi recently completed a course with the Animal Care College “Understanding the Family Dog” where she received a Distinction and is now going on to study Canine Psychology. Debbi is very interested in the early socialisation period for puppies and the effect that it can have on their development. She has competed in the show ring and has registered to become a Kennel Club Accredited Instructor. Debbi currently owns ‘Tommy’ a Border Collie and ‘Ronnie’ a Shih Tzu which she rescued in 2008. Anne has worked with Chantal for over 10 years, and is a member of the APDT. Anne teaches our Tuesday evening obedience classes in Ewell as well as running our CK9 Kids Club. 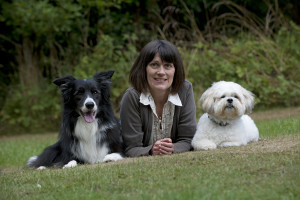 Anne has always had a love of dogs, and over recent years has become an advocate for 'second chance' dogs. Three of her five dogs are rescued, and Anne works hard to ensure dogs In need find new forever homes without having to go into kennels. Anne is also a Dog AID trainer, and has recently re-trained one of her own rescue dogs to work with her brother who lives with a disability. She also regularly updates her CPD and has done courses with COAPE and IMDT.